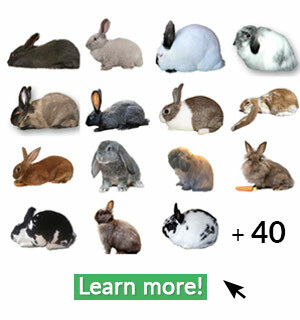 Home » How do you feed a Rabbit? Did you know that feeding your rabbit regular lettuce is not good for them? Or, have you heard that giving them too many carrots can be worse than not giving them any at all? Keep reading to see what is healthy, good, and bad types of pellets, treats, veggies, and fruits, and learn how much and how often they can have them. 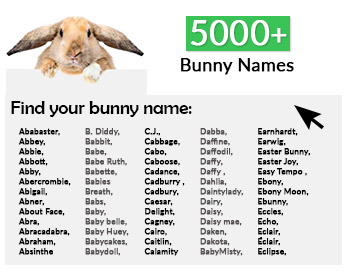 By nature, rabbits are very curious creatures. They will sniff and possibly lick or nibble most anything that is placed in their range of reach. From the time that new kits begin exploring outside of their nest boxes throughout their entire lives, they will rely heavily on their sense of smell and taste. It is also important to keep all dishes clean, with fresh water available at all times, and located in a place that is comfortable for the rabbit(s) to reach and eat/drink from. As it is with all aspects of rabbit-life, it is important to introduce all things slowly. Food is no exception to this. 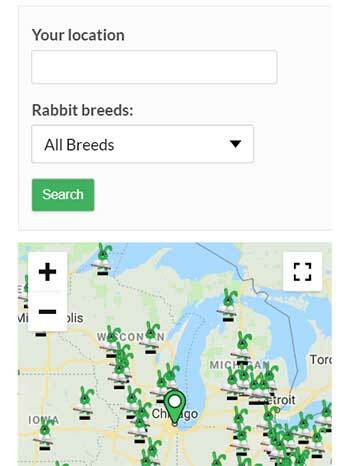 From the time out-of-the-box life starts, until they have reached full maturity, every new rabbit-safe food items should only be done in tiny amounts at first, and kept at a moderate amount. It is always best to offer fresh, clean hay as the very first food item introduced. That should be followed by the same pellet feed that the mom eats. If mom is given any additives in her water, those additives should be included in the kits water as they are weaned. One such, very popular, additive is Raw Unfiltered Apple Cider Vinegar with “The Mother” in it. Raw ACV has a long list of benefits, including the fact that it is a natural antiseptic and is frequently considered as a preventative of gut issues, such as Enteritis, which is a very common problem with weanlings. 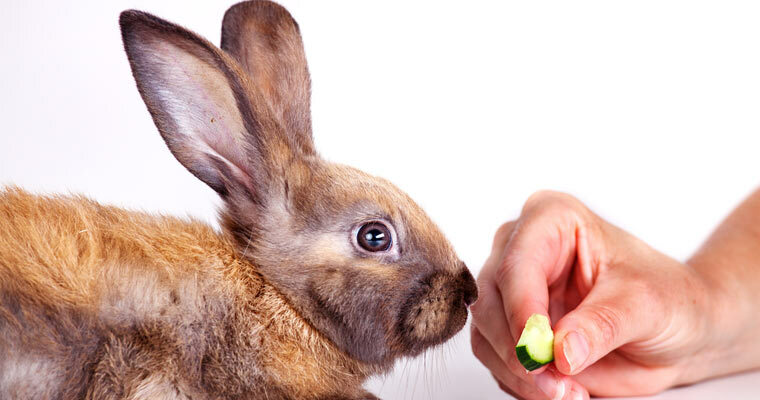 Veggies, fruits, and treats should not be introduced until the bunny is 4 months of age, and then given in small amounts, to allow their digestive system to adjust slowly.